at our Doraville, Georgia plant! Simply THE BEST Sealer on the Market Today! Ready to take the next step in your business? 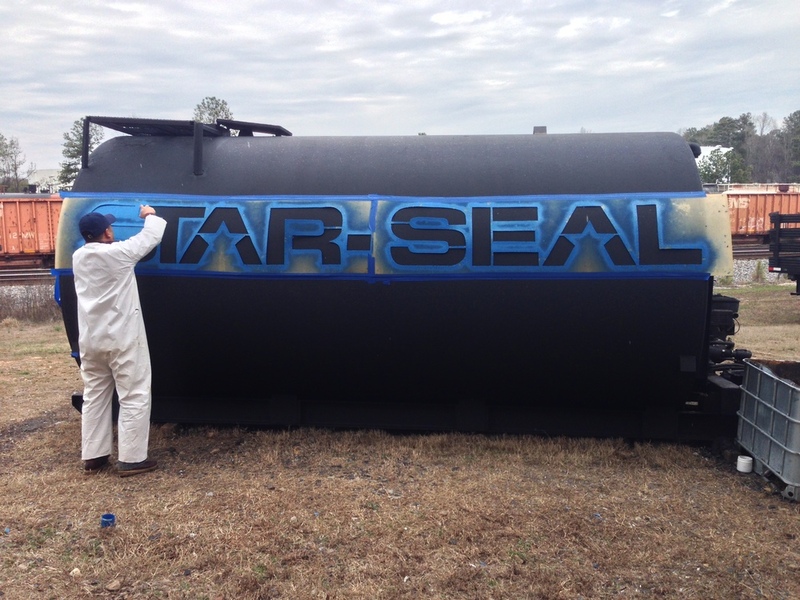 We are proud providers of STAR-SEAL in the Southeast. "It seems that people are talking more and more about STAR, Inc. 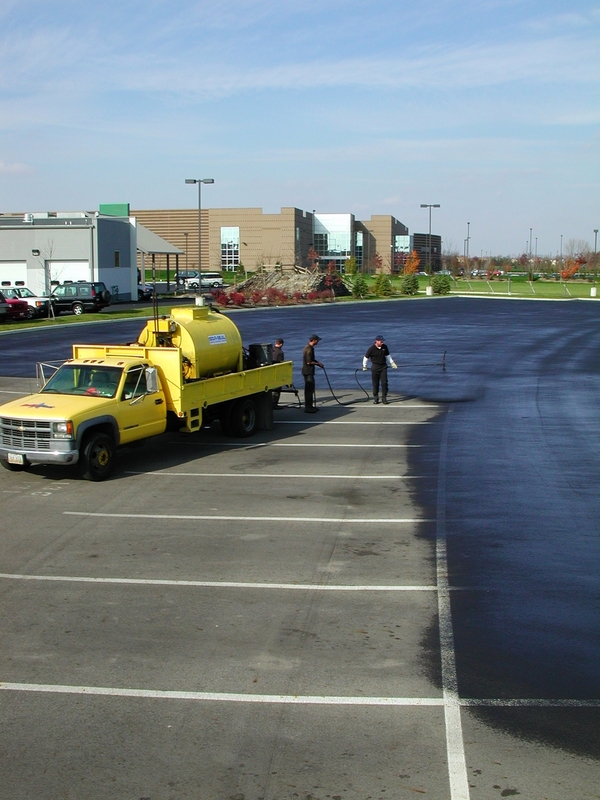 There's no doubt the STAR brand is becoming one of the most recognizable names in the pavement preservation industry. With seventeen locations now in the United States and two more international plants, STAR is growing fast and its products are making a name for themselves." Copyright © 2018 Hercules Sealcoat Manufacturing Inc.